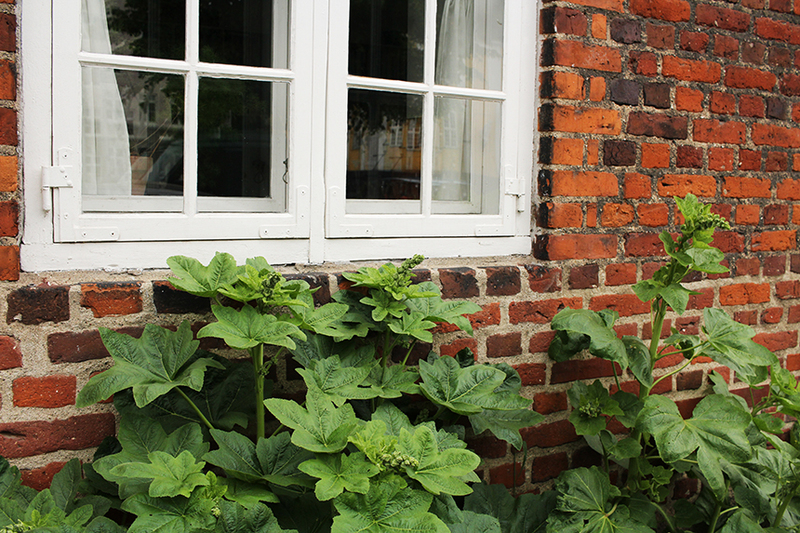 About 6 weeks ago I went on a short break to Denmark and Sweden. It shows how busy I’ve been lately that it’s taken me so long to post these. I unexpectedly had some extra holiday days I had to use up quickly before the end of my work contract, and none of my friends were free to travel on the specific weekend I had to use them, so I went by myself. 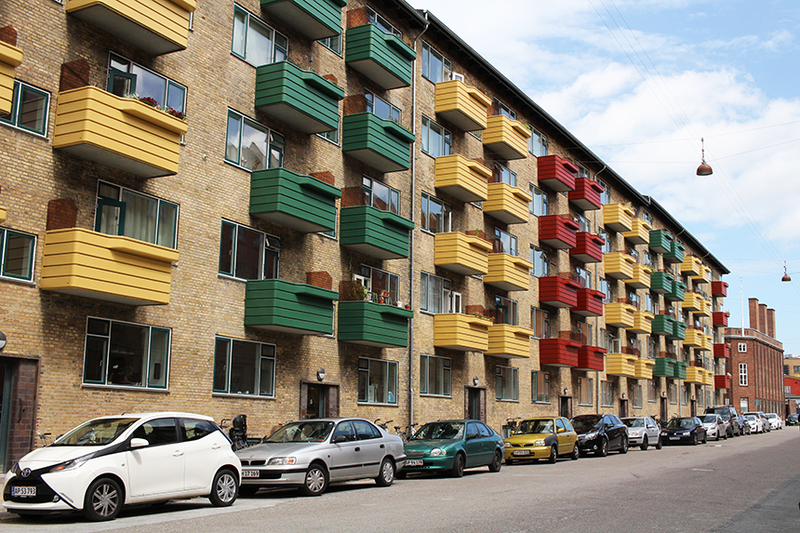 I saw cheap flights to Copenhagen, and booked them on a whim, on the grounds that I’d never been to Denmark before, and it was also easy to visit Sweden from Copenhagen. I also have a danish friend Sanne I used to work with in London, so I arranged to meet up with her while I was there and drink some Mikkeller beer at normal prices (rather than the exorbitant prices they charge in the UK). (Good luck with the PhD viva Sanne!). 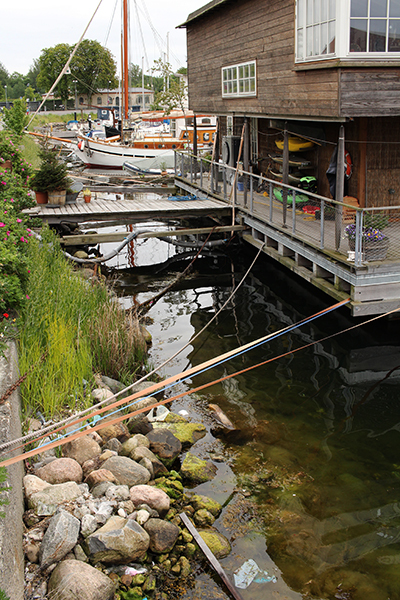 I liked Denmark a lot, although I’m not sure if I’d want to live there. They seem very set in their ways. In fact it reminded me a lot of Austria, but with sea rather than mountains. While I was there I spent a lot of time wandering round Copenhagen, visited Malmö and Lund in Sweden, and Helsingør along the coast, and also visited the Louisiana Art Museum and the Roskilde Viking Museum, which were also great. Denmark is not the greatest place to be a vegetarian without a kitchen (they are not so hot on the concepts of bacon or mayo free food or accurate labelling), and I had the worst hotel bed I’ve ever slept in (you can’t expect a lot for £30 a night in Scandinavia, esp if you have a problem with your AirBnB account and have to stick to hotels) and got a big tick bite on my leg, but I had a great time. There are a lot more photos, a few more blog posts, and a zine to come from this trip. 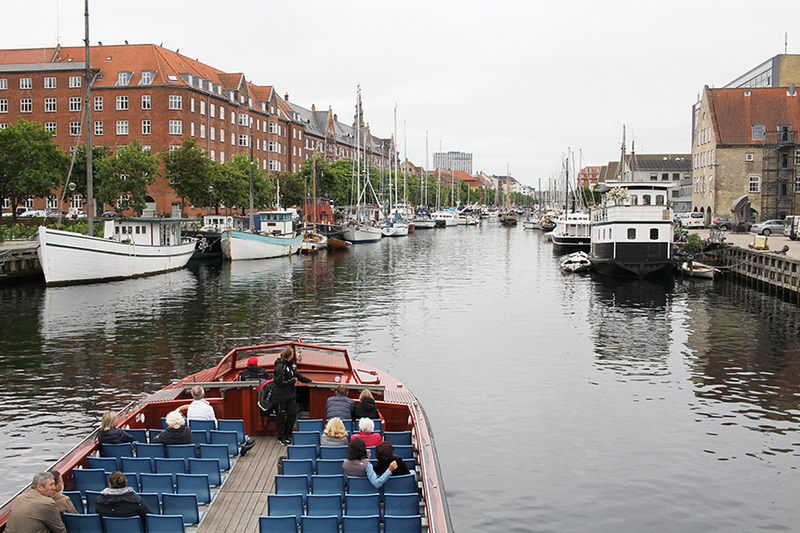 Copenhagen has endless waterways and bridges. And a lot of houseboats to go on those waterways. 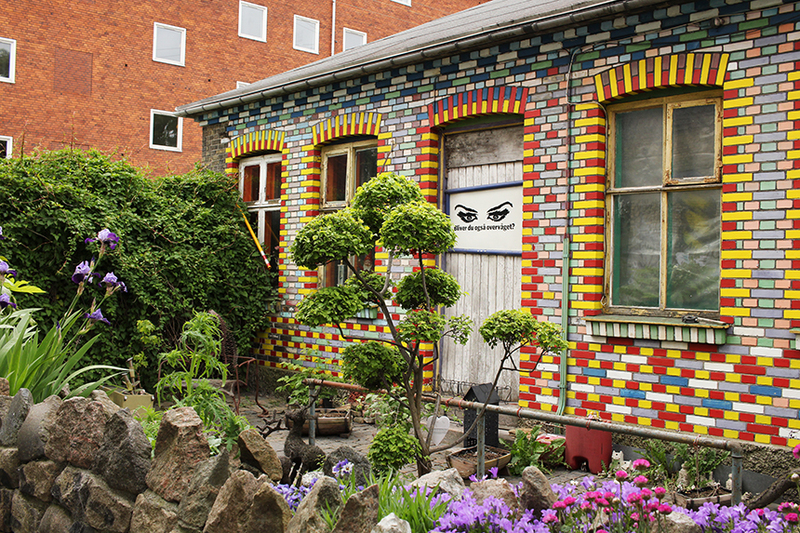 I found Christiania a bit disappointing and tacky, although I did like this mosaic house. I thought it might be a good place to get some vegan food, but there was really not much else other than cheap weed, Bob Marley t-shirts and generic cans of beer for sale. Maybe it’s past its heyday. It always pays to co-ordinate your car to your house. You can also see a lot of bikes parked outside the building. It’s a very low-crime city, so people just fasten the built-in wheel lock and prop their bike against a wall without chaining it to anything, and the bikes don’t seem to get stolen. 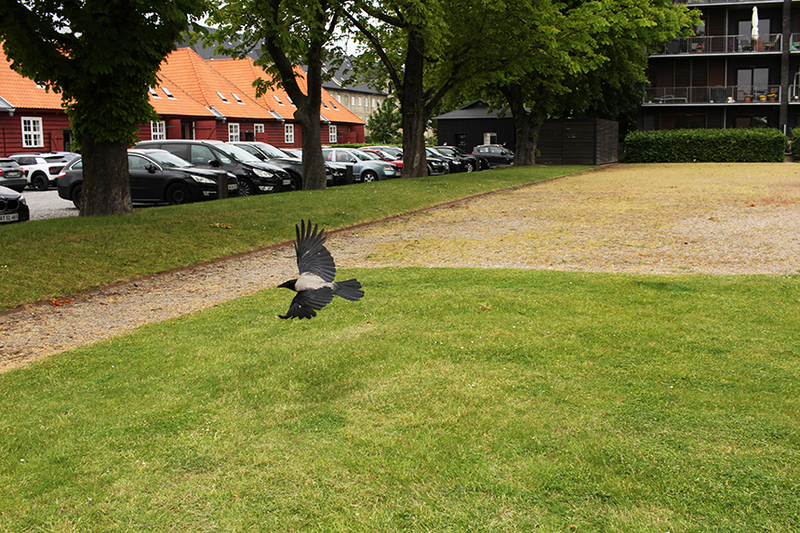 These bold grey crows were absolutely everywhere too. You only see them in the UK in Scotland.